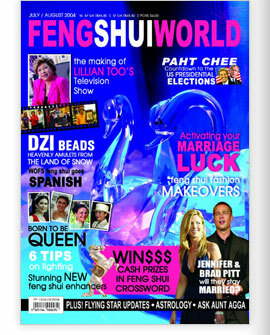 Cover picture shows two graceful crystal swans, which symbolize fidelity, dignity and loyalty. Crystal symbolizes the earth element which enhances love. 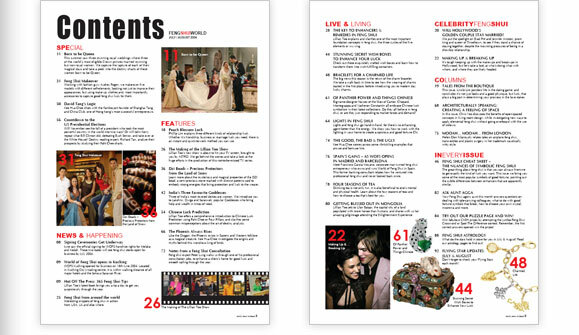 Page 20 : Will Hollywood’s Golden Couple Stay Married? 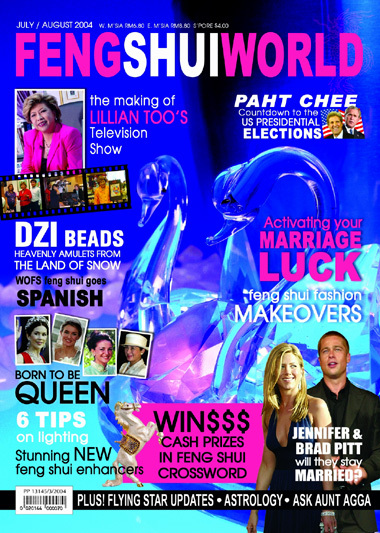 Page 84 : Try out our Puzzle Page and WIN!